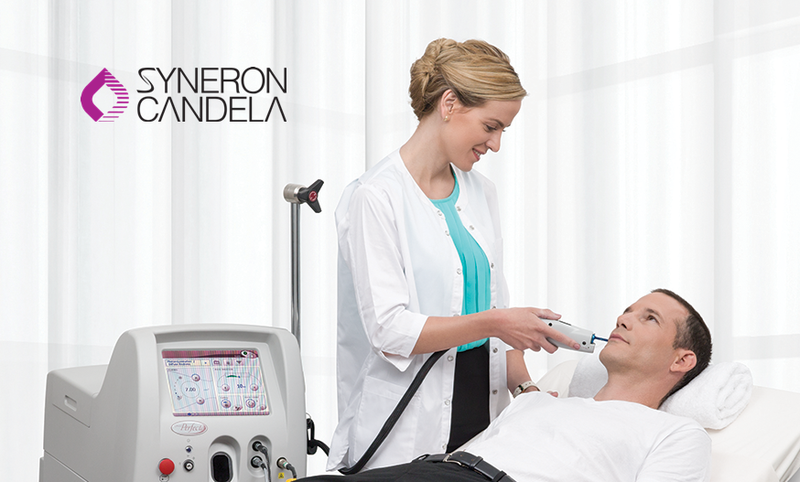 Experience Pulsed Dye Laser Leadership. Vbeam Perfecta is the gold standard and the world’s best selling pulsed-dye laser. Time and again it proves itself as the safe, easy-to-use tool for the treatment of vascular, pigmented and certain non-pigmented lesions with a low incidence of side effects. The widest variety of treatment spot sizes and distance gauges. SMART User Interface with Guided Mode includes presets for a wide variety of vascular and pigmented lesion indications while providing seamless direct access to settings for expert users.